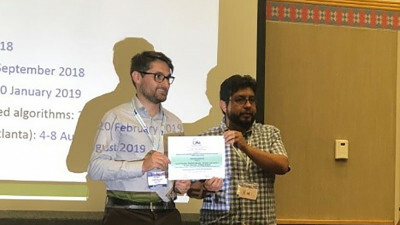 The paper PriceMining - Study on Market Prices using Advanced Techniques of Data Analytics, which came to an end on February, was developed by INESC TEC. 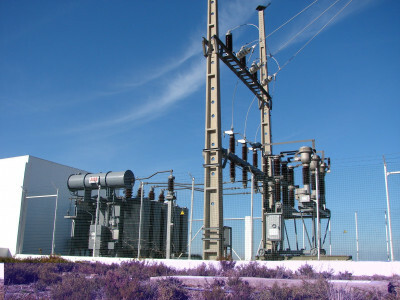 The SMARES project, which aimed to develop and to test a modular converter for batteries in order to increase the flexibility of the power system, has come to an end. 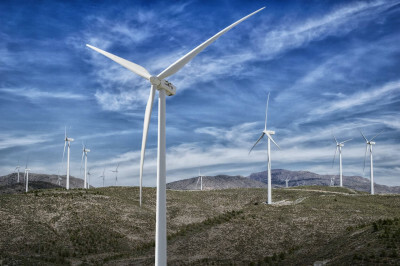 From January 2019, the European project GReSBAS will make Portuguese and Turks compete for energy efficiency. INESC TEC participated for the first time, with its own stand, in the largest European event of the power system sector, the European Utility Week (EUW) 2018, which took place in Vienna (Austria) from 6 to 8 November. 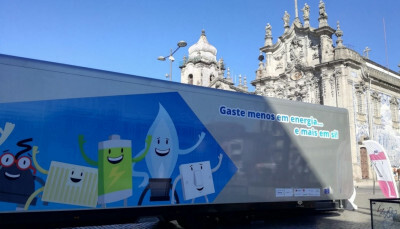 “Spend less on energy and more on yourself” – was the motto of the energy efficiency roadshow, promoted by the European Commission to which INESC TEC was associated. 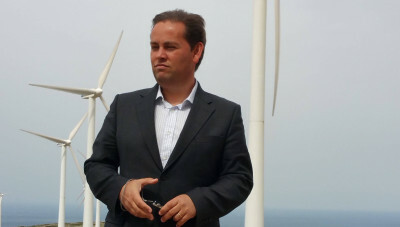 Pedro Beires, collaborator of INESC TEC’s Centre for Power and Energy Systems (CPES) was awarded second place in the 2018 edition of the REN Prize, which distinguishes the best Master's theses in the fields of Engineering, Economy, Mathematics, Physics, Chemistry, Information Systems and Computing. 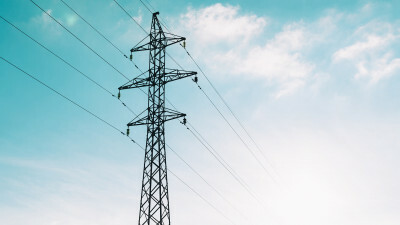 The Itesla_IPST project, which aimed to stimulate the quality of the uncertainty models that have been developed by the French transmission system operator, RTE, in order to assess the in real-time security of its electrical system, has come to an end. 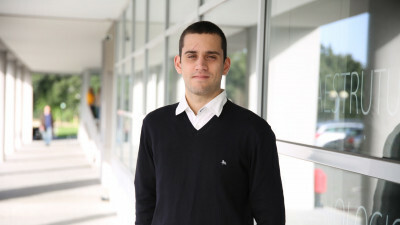 João Catalão, researcher of INESC TEC’s Centre for Power and Energy Systems (CPES) and Professor of the Department of Electrical and Computer Engineering of the Faculty of Engineering of the University of Porto (FEUP) was recently nominated Associate Editor of the IEEE Transactions on Industrial Informatics (TII) journal. 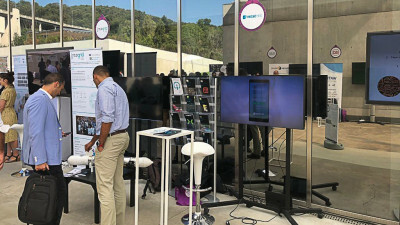 INESC TEC was once again present at the "Innovation Path" event, organised by the Águas do Tejo Atlântico, in a demonstration and debate with the scientific community about the future and the innovation in the waste water sector - since its treatment to its recycling, monitoring and the impact of the climate changes. 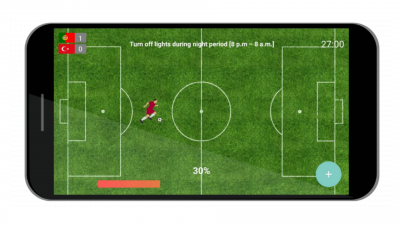 The researchers Leonel Carvalho and Vladimiro Miranda once again won the competition organised by the IEEE (Institute of Electrical and Electronics Engineers), the world's most prestigious and largest professional organisation dedicated to the advancement of science and technology. 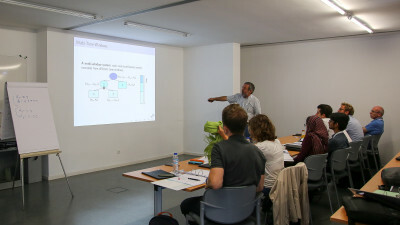 The Centre for Power and Energy Systems (CPES) of INESC TEC organised, under the EES-UETP (Electric Energy Systems – University Enterprise Training Program) consortium, the advanced training course “Advanced Data Analytics for Energy Systems”, which took place on 3, 4 and 5 September at the INESC TEC’s headquarters. 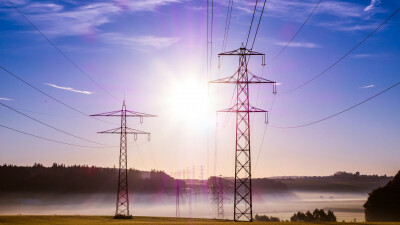 The Centre for Power and Energy Systems (CPES) with the support of the Centre for Industrial Engineering and Management (CEGI) organised an advanced training course on 27, 28 and 29 June and 2, 3 and 4 July for 15 staff of REN, both from Porto and Lisbon.